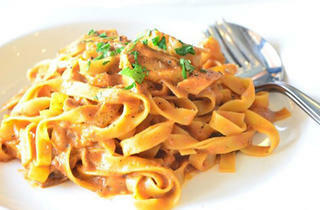 Trattoria Bonissima Italian Restaurant has now joined Tanjong Katong Road's row of well known eateries. Truly an Italian gem, anyone craving home-style comfort food in a casual yet cozy setting will enjoy the wide selection of dishes on the menu. 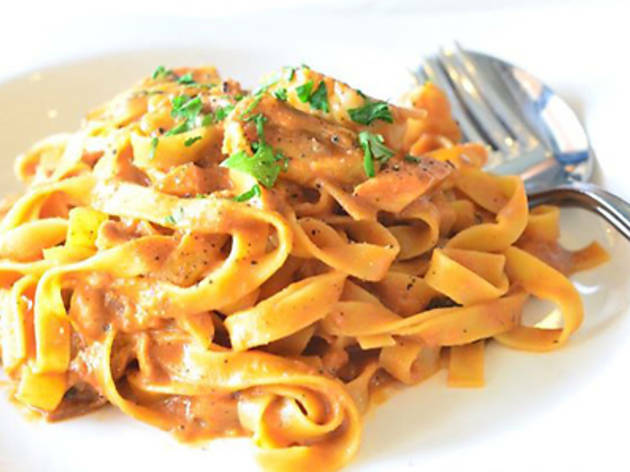 Outstanding courses include Stracciata Badiali, Calamari Fritti and Linguine Alle Cicale.